B&B lodging in Ireland holds many advantages. Anonymity isn’t one of them. Especially when my groups occupy many or most of the rooms. It can be a bit of a dance at times. 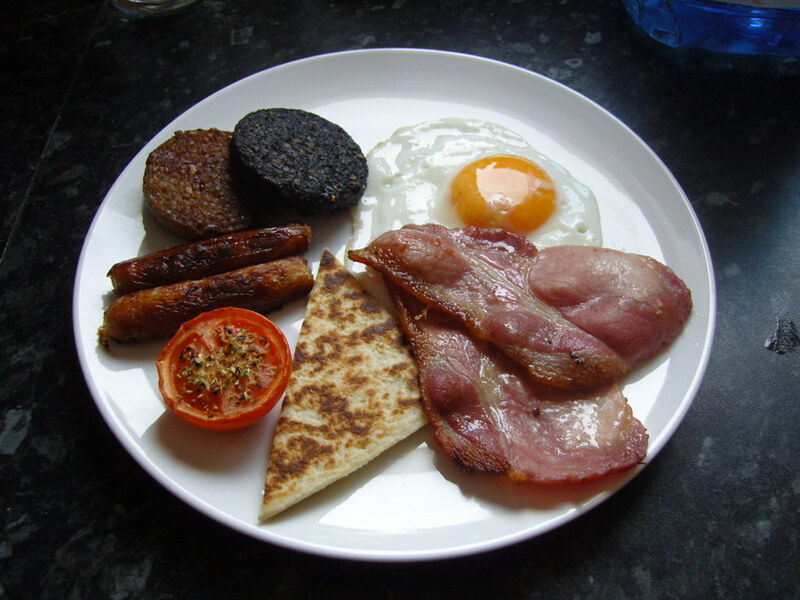 I have found it’s important to step carefully through the breakfast ritual, staggering our arrival in the dining room to allow for a smooth flow of food from the kitchen where the hostess is the only cook, deciding whether or not to accept the invitation – or challenge – to order the full Irish breakfast with blood sausage. Tricky that. At times like these I’m so glad to be vegetarian. Serenity host Brendan is one of my favorite people in Ireland. A retired school teacher and head master he is a philosopher, scholar, storyteller and enthusiastic advocate of all things Sligo. As is very typical of B&B people, each morning Brendan finds his way into the breakfast room to inquire about our plans for the day, ready to fill in any and all holes in our itinerary with suggestions; Yeats grave and adjacent church, the main cathedral downtown, area castles and museums. For several years I would be very circumspect about our plans and would listen to and thank him for his suggestions, knowing full well that we would spend the day at ancient megalithic sites connecting with Otherworld and Earth spirits. The problem was the next morning he would ask if we had been to any of the places he had suggested. Brendan is a bright man and it only took a couple of years of this dance for him to announce to me one day, “Well now it seems to me you’re not at all interested in the places I’ve been suggesting. I get the distinct impression you’re here for something else altogether.” And in that moment the dance changed. It was Brendan who first told me about the Faery Glen.